Wine making and craft breweries are becoming big business in the Mid-Atlantic region. Their growth leads to a need for continuous process improvement in fermentation, filtering, and bottling. Automation, with higher efficiency valves, sensors, and piping becomes increasingly important as the enterprise grows. 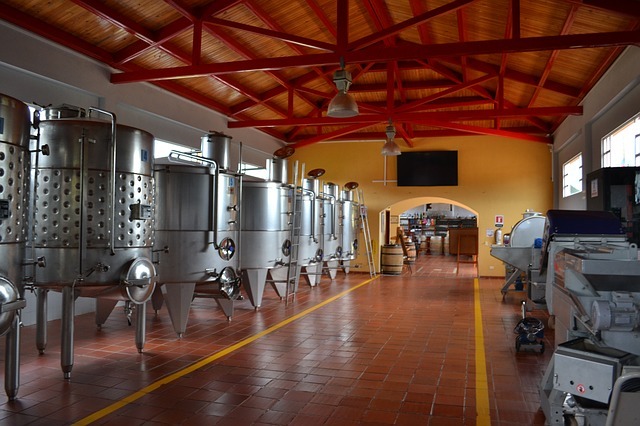 In wine making, process control is critical. Careful control of temperature, pressure, level and flow, and detection of solids, acidity, and sugars needs constant monitoring to assure the best quality and consistency. A variety of fluid control valves are commonly used in the production of wine, both large scale production and smaller scale. These valves are found in many areas, from sanitary valves handling the product itself, to hot water valves for cleaning equipment, to pneumatic valves transmitting pneumatic signals to handling equipment. Here is a quick video showing some typical areas where fluid control valves can be found in the wine making process.